We keep hosting our artists! On Thursday 14th the group of July’16 artists arrived at our residence! 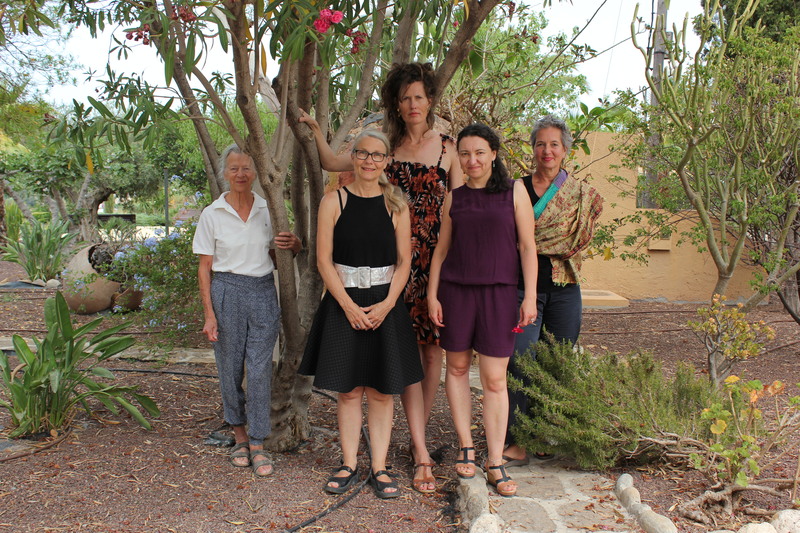 Ulrike Johansen, Martha Williams, Tina Zlatina and Annette Leyener, with our president Beatrice Beckett (from left to right).